X, 889 p., 15,9 x 21,5 cm. 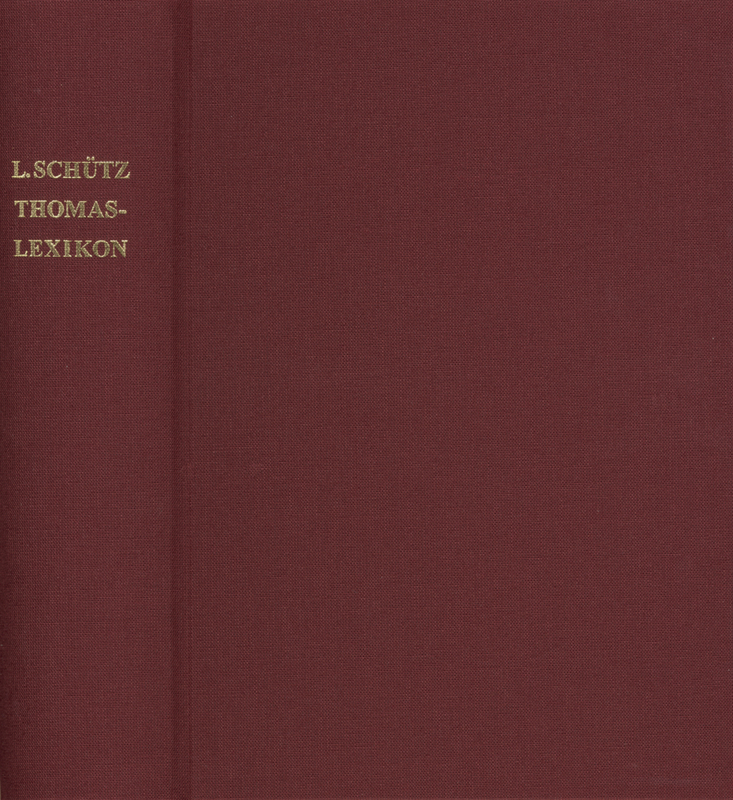 In its extensive and clearly arranged articles, the ›Thomas-Lexikon‹ provides termini technici from altogether 81 works by Thomas. Each term lists its various meanings, the individual connections with other terms and the most important aphorisms in citations and translations. The work is a definitive source of information on research pertaining to Thomas and also on all disciplines of medieval studies in general.